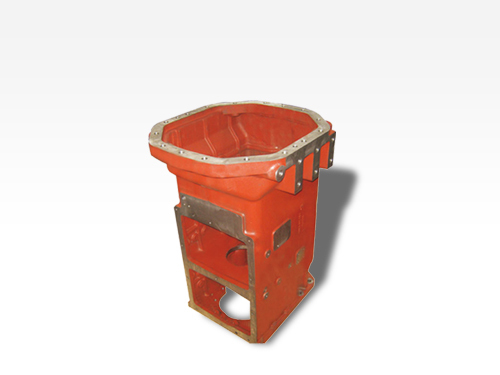 Our company provide various casting and machining parts with various kinds of materials. Having two casting foundries and one forging factory, our mission is to bring in quality products at competitive price to meet our clients' product development and cost cutting needs. Pls feel free to send us the drawings with detailed information as material, dimension, net/gross weight, quantity etc, and quotation will be passed on your requirements ASAP. Welcome your inquiries sincerely! Welcome to visit our company!